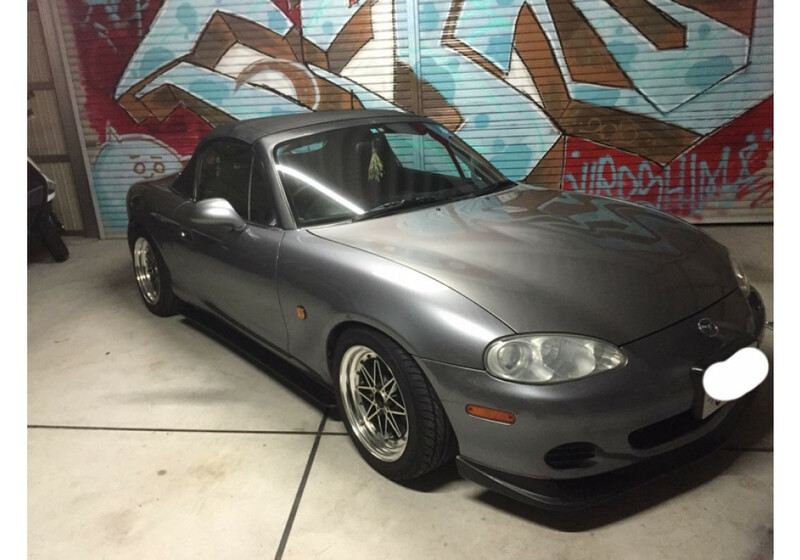 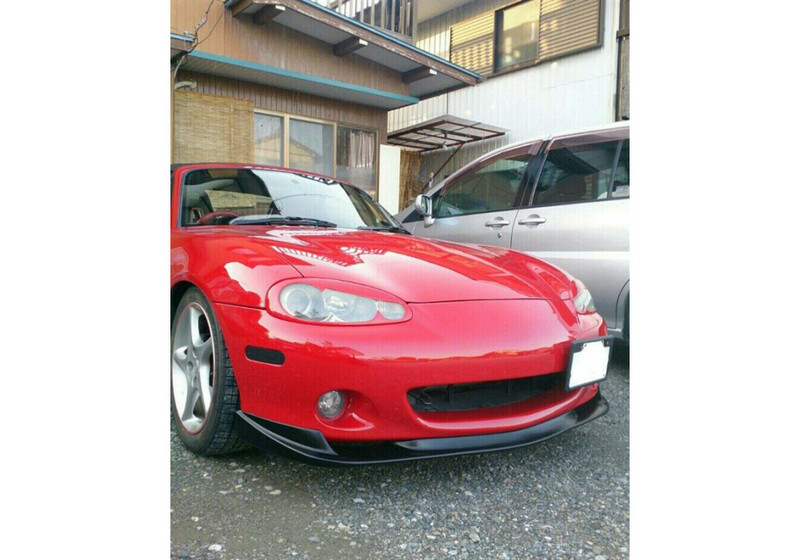 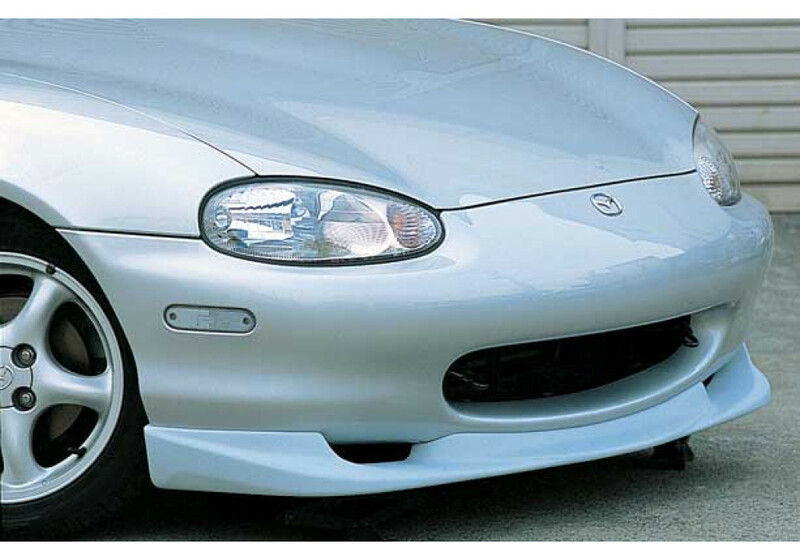 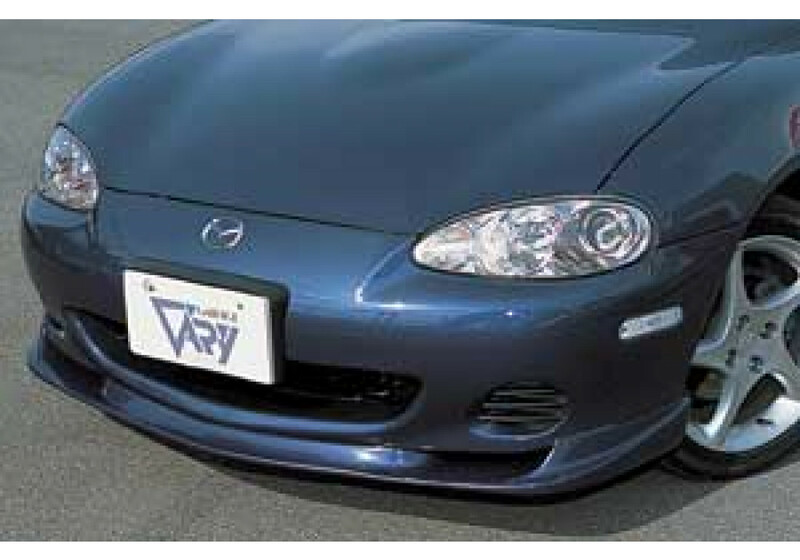 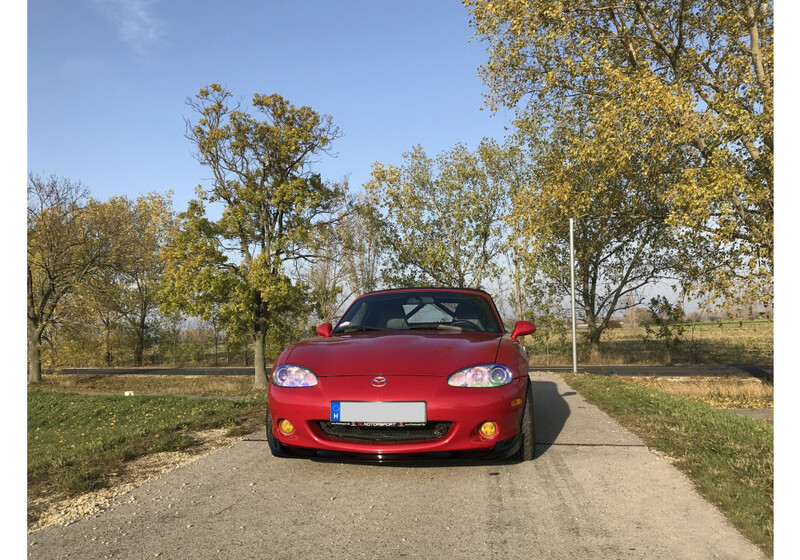 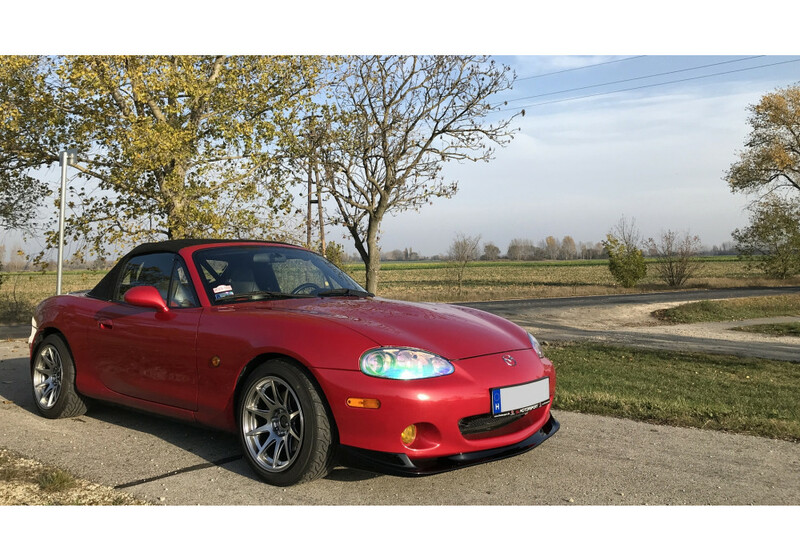 Authentic front lip made by Garage Vary for the NB1 (1998-2000) and NB2 (2001-2005) Miata. 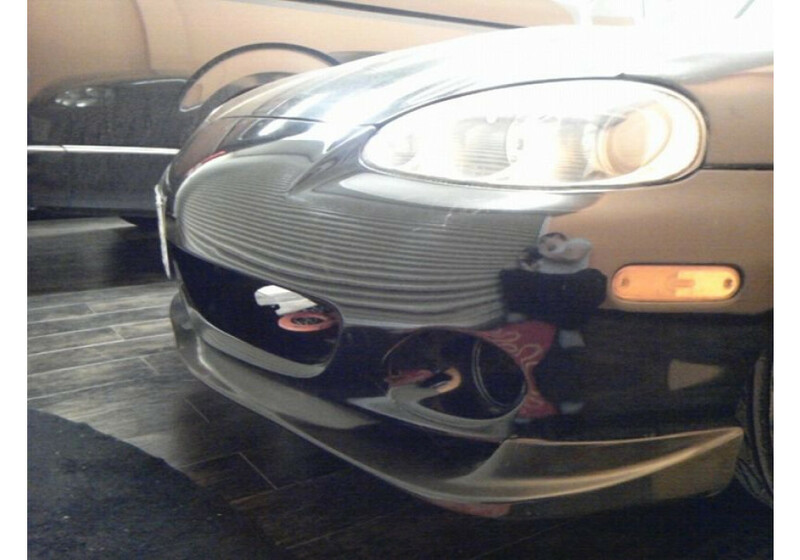 High quality urethane lip. 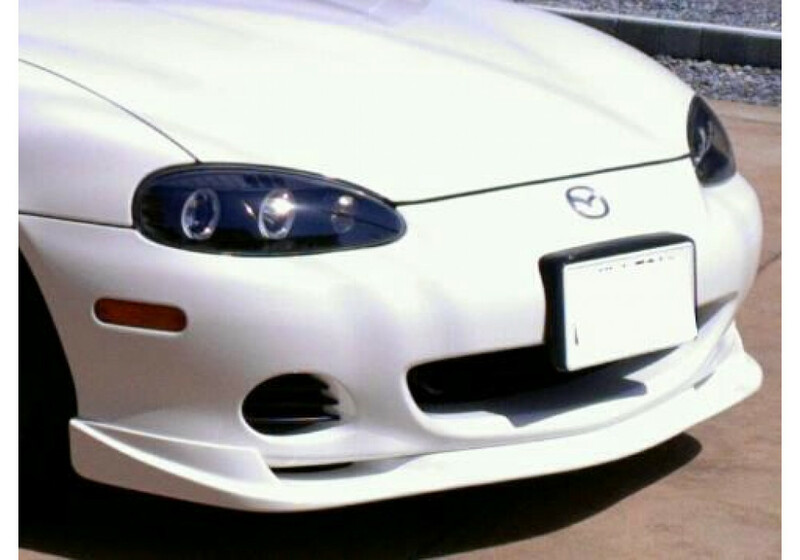 Gives a nice change to the look of the car by making it more aggressive. 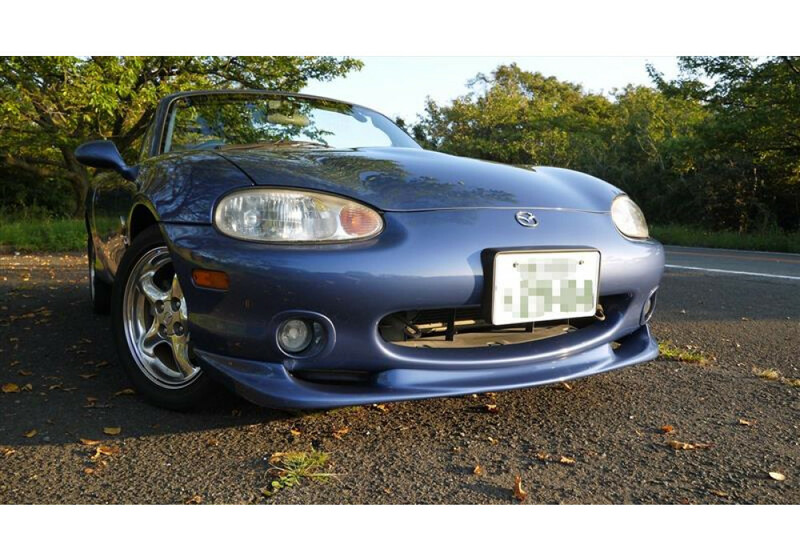 It will also make the car more stable at high speed. 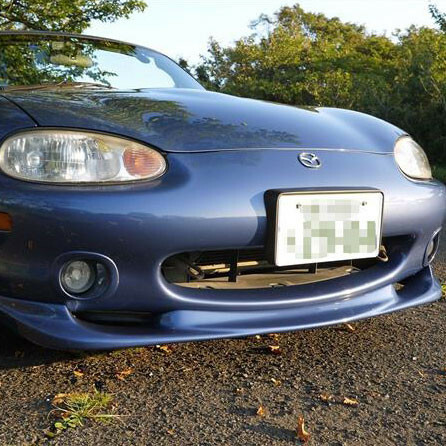 Before painting, please make sure the product fits the car properly. 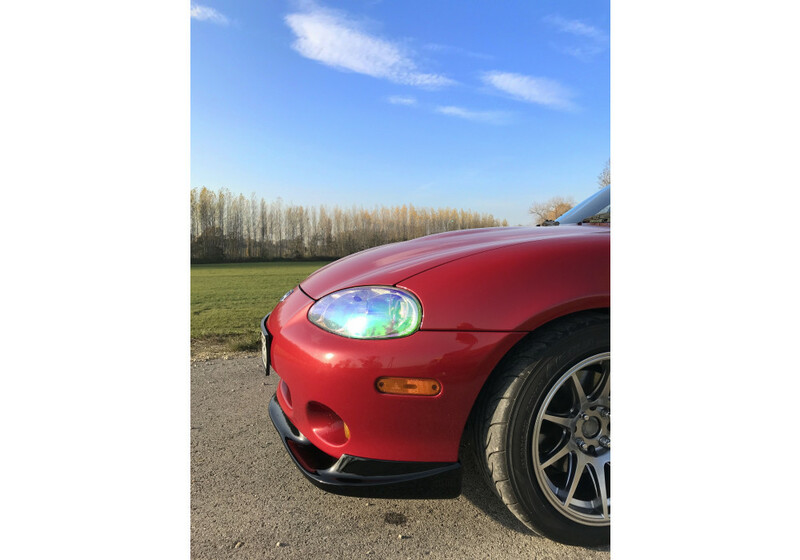 Garage Vary Front Lip should be ordered at REV9 Autosport https://rev9autosport.com/garage-vary-front-lip-2419.html as they provide the best service and speed we've seen so far!